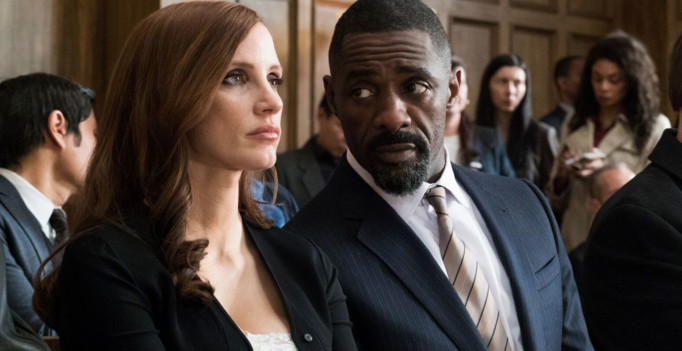 By: Trevor Chartrand With Molly’s Game, screenwriting veteran Aaron Sorkin ups his career ante, taking a new seat at the table for his directorial debut. Sorkin already has a massive advantage over most first-time directors, having worked closely with big players like David Fincher and Danny Boyle in the past. And to top it all off, his ace-in-the-hole is the fact that the first script he brings to the screen is one of his own…. 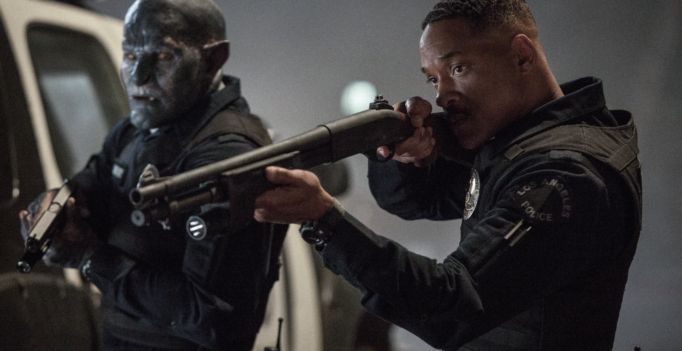 Suicide Squad director David Ayer reunites with Will Smith to bring at-home audiences Bright, a Netflix Original action movie that blends “cop drama” and “buddy comedy” but exists in a fantasy amongst the mystical company of fairies and orcs. 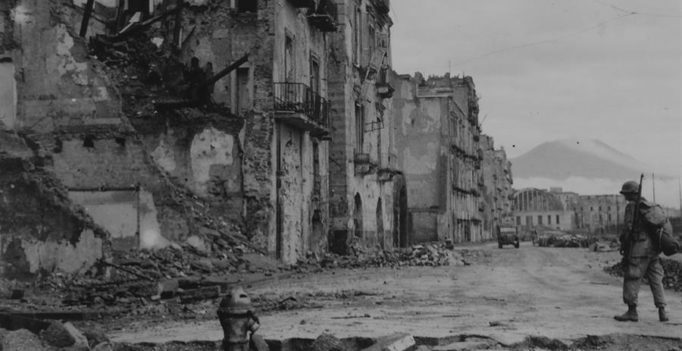 Naples ’44 is a film with a lot of history, as told though Norman Lewis’ WWII memoir and narrated by actor Benedict Cumberbatch. It’s too bad the film gets lost in translation. 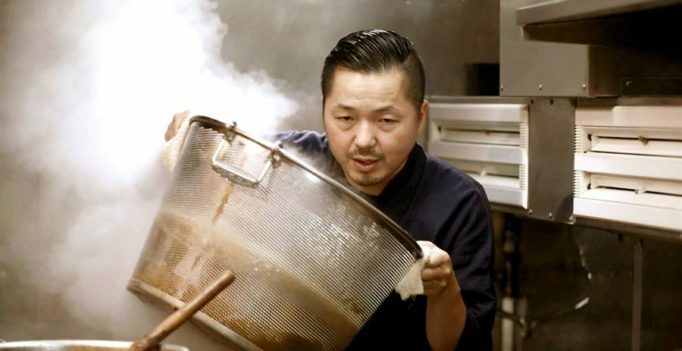 A documentary about ramen sounds a little thin (and, believe me, the movie is), but the interviewees in Ramen Heads pull their weight and offer audiences interesting tidbits about the art, history, and “slurpibility” of the delicacy. By: Nick van Dinther Every news station covered what happened to Nancy Kerrigan leading up to the 1994 Olympics, and the supposed involvement of Tonya Harding. So, how do you take a story that everyone knows and create something new out of it? Director Craig Gillespie excellently answers that question with I, Tonya, a movie about so much more than just “the incident”. 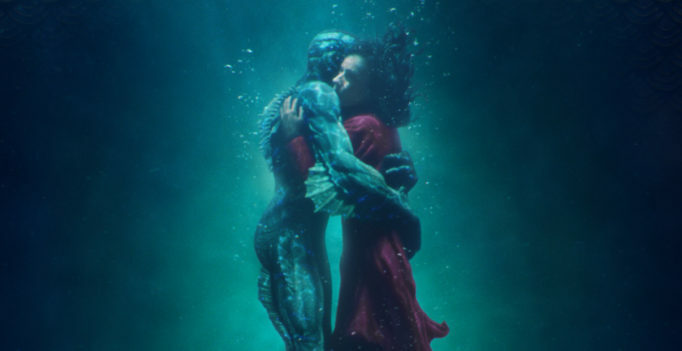 By: Trevor Chartrand Guillermo del Toro’s The Shape of Water is a masterfully crafted modern-day fairy tale. An incredible, romanticized take on the creature feature, director/co-writer del Toro seamlessly combines genre and visual style to bring us this beautifully bizarre morality tale. Dim the Fluorescents is a fast and furious masterclass in deadpan comedy. Its filmmaker, Daniel Warth, knows this and doesn’t miss an opportunity to make an uncomfortably honest comment about creative communities, or portray convoluted art – no matter how ridiculous it is – as believable impassioned labours of love. By: Nick van Dinther There are certain directors that have a specific style audiences can always identify – Quentin Tarantino, Wes Anderson, Tim Burton to name a few. Guillermo del Toro (The Devil’s Backbone, Pan’s Labyrinth) is surely a part of that crew. 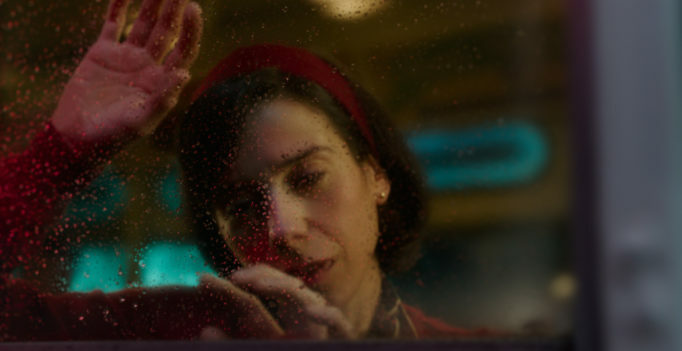 When it comes to The Shape of Water, del Toro’s style is out in full-force to bring us an unforgettable visual spectacle. 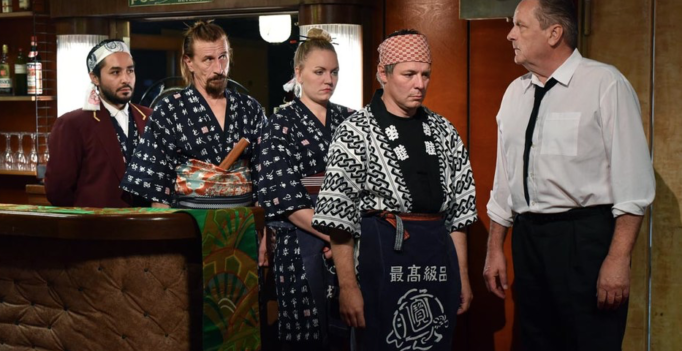 Directed, written, and produced by Finnish filmmaker Aki Kaurismäki (Le Havre, The Man Without a Past), The Other Side of Hope is a timely and oddly touching comedic drama that manages to combine artistry and humour with wry social commentary.